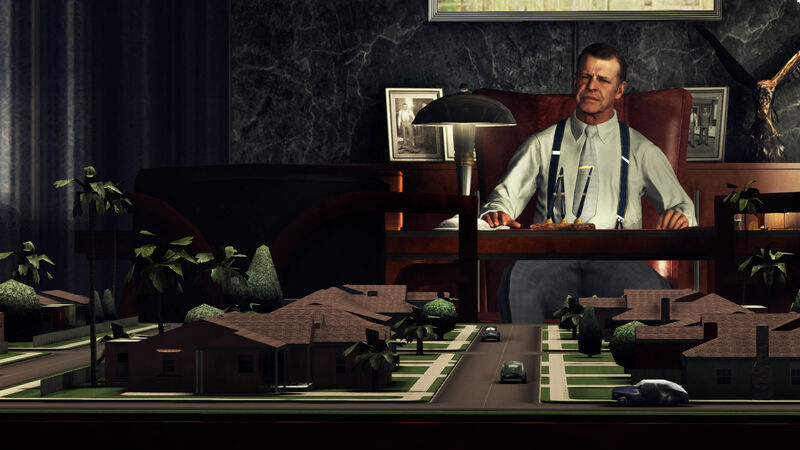 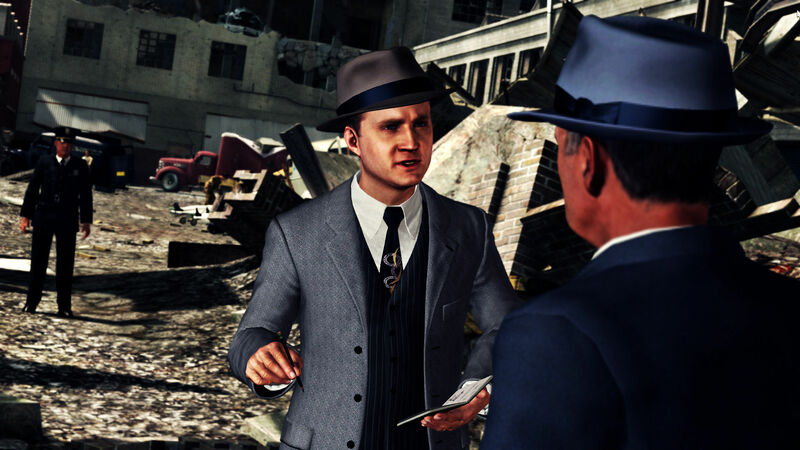 Buy L.A. Noire Complete Edition for Steam on GGlitch.com | Fast, secure and easy! 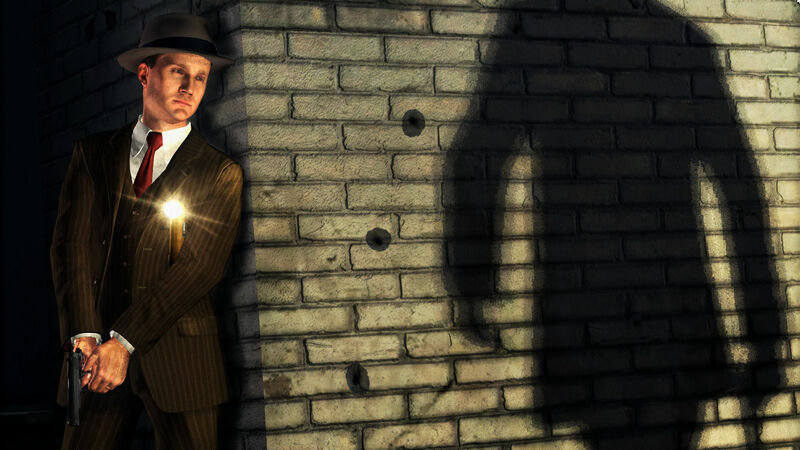 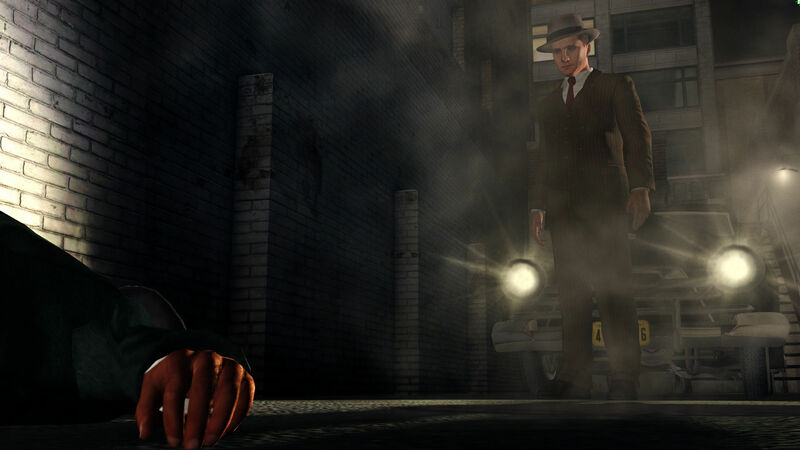 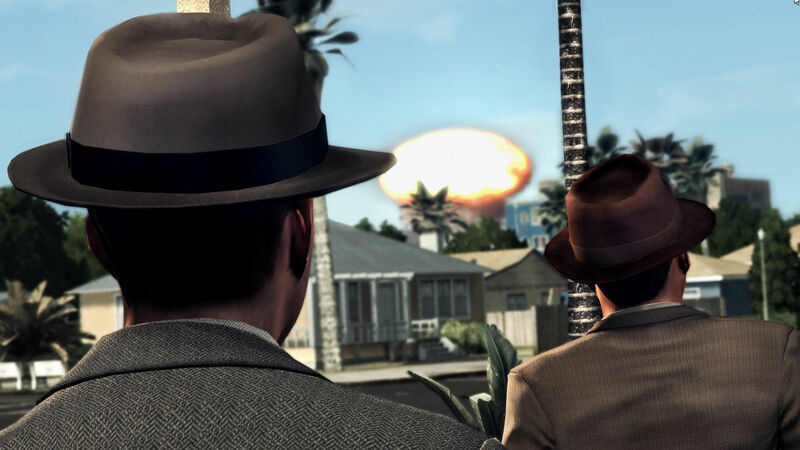 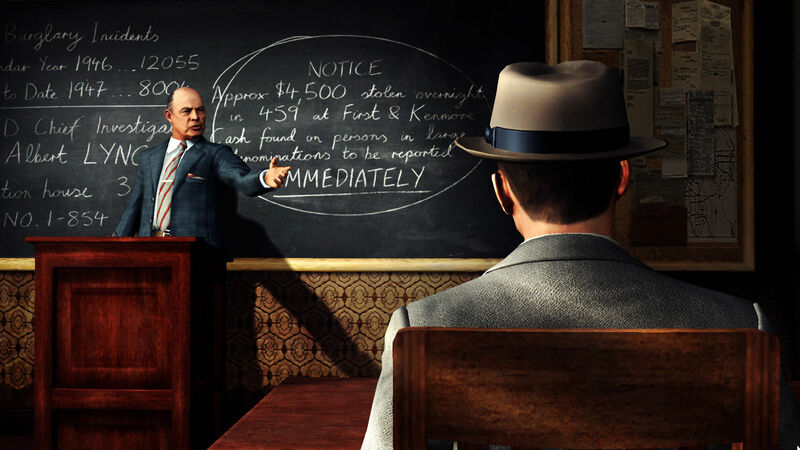 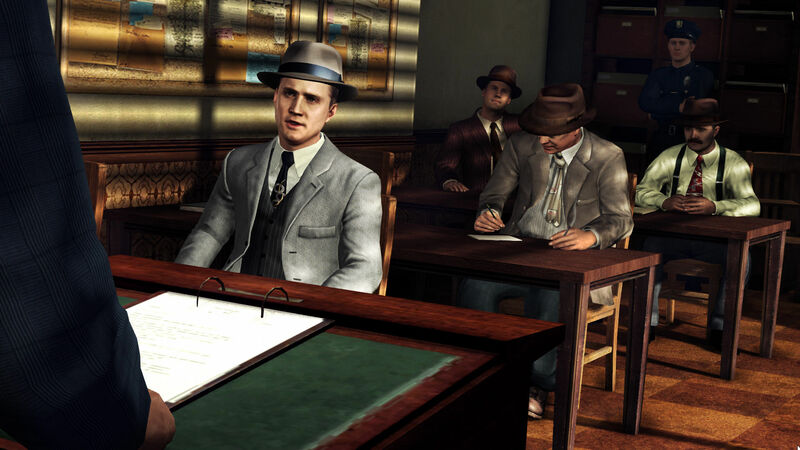 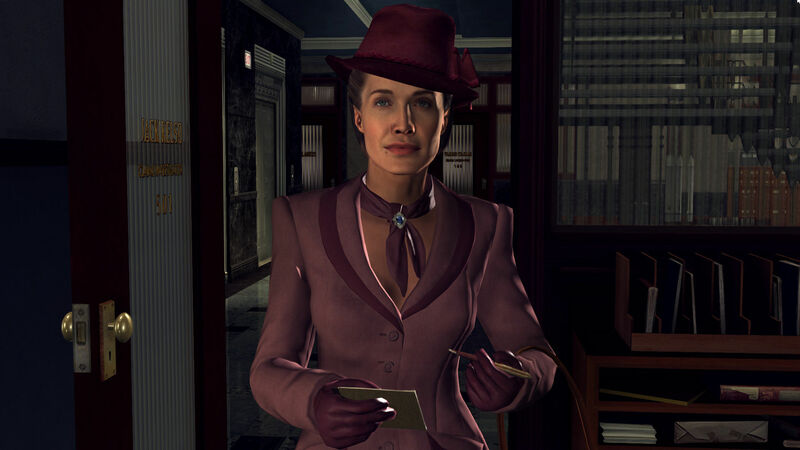 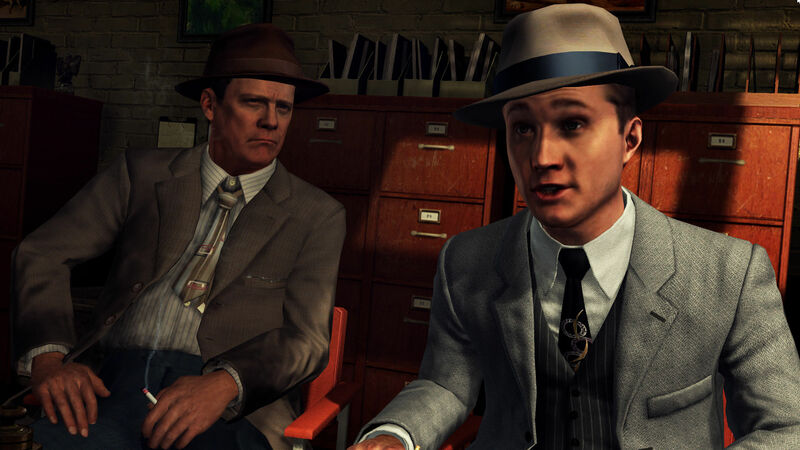 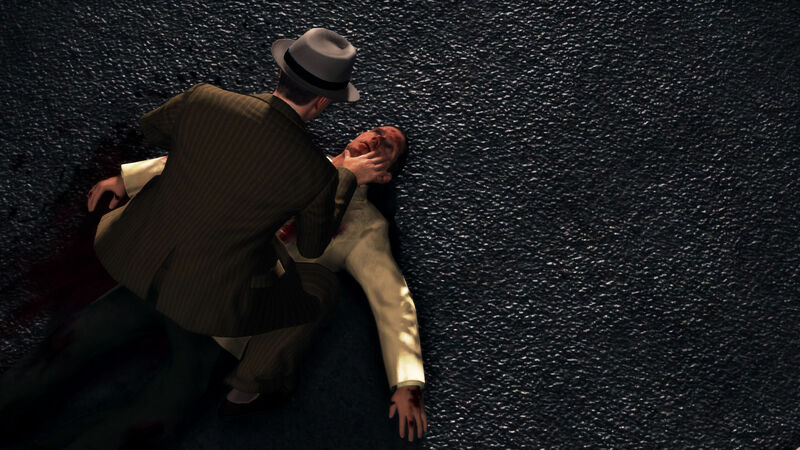 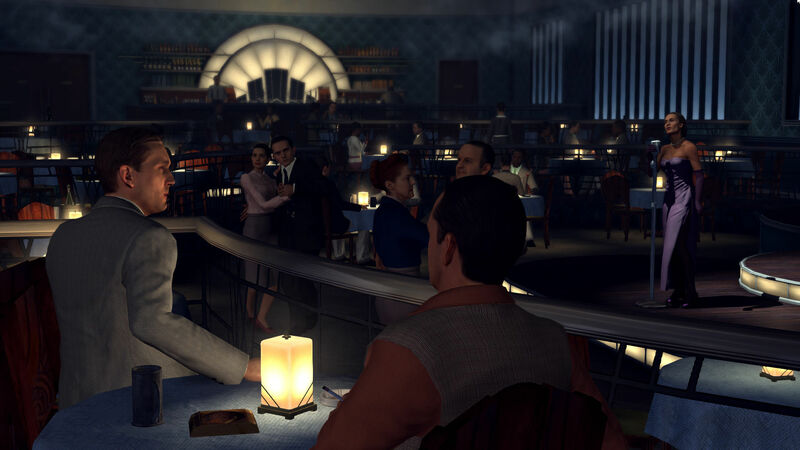 Using groundbreaking new animation technology, MotionScan, that captures every nuance of an actor's facial performance in astonishing detail, L.A. Noire is a violent crime thriller that blends breathtaking action with true detective work to deliver an unprecedented interactive experience. 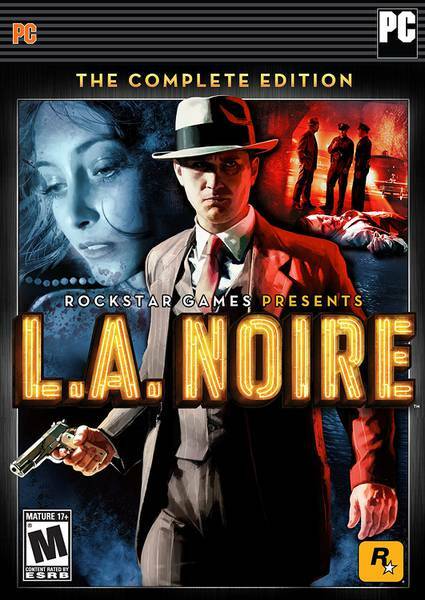 Additional:Initial activation requires internet connection and Rockstar Games Social Club (13+ to register); software installation required including GameShield IronWrap &amp; Patcher; DirectX, and Microsoft's Windows .NET Framework, and Microsoft Visual C++ 2008 SP1 Redistributable Package (x86). 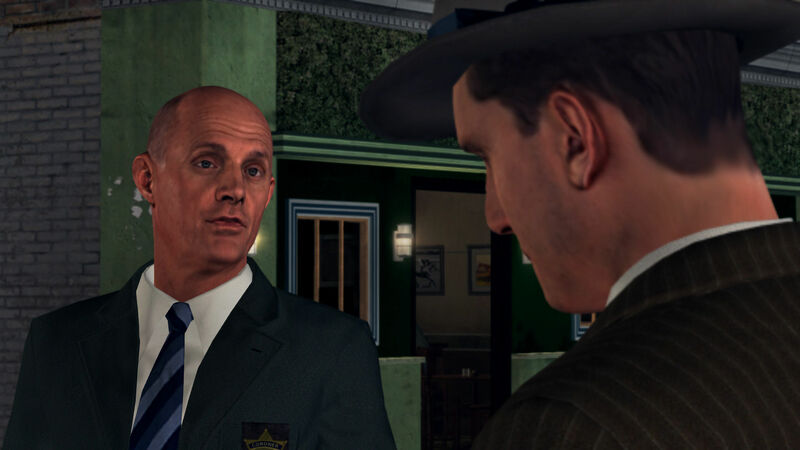 Additional:Please refer to your hardware manufacturer and http://www.rockstargames.com/support for current compatibility information. 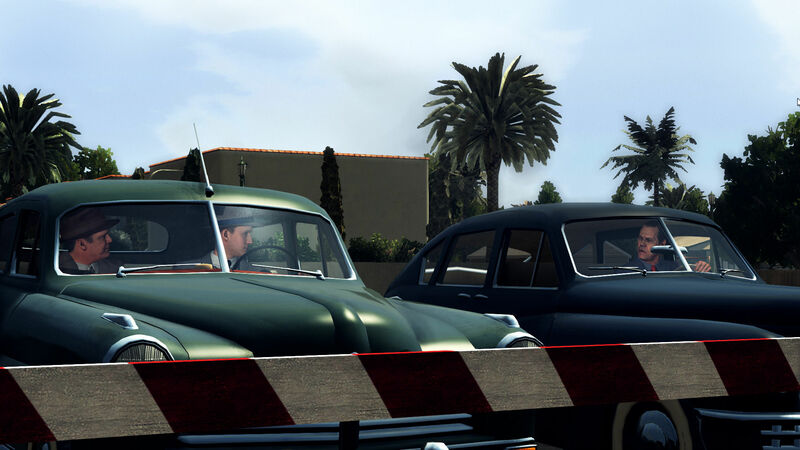 Some system components such as integrated graphics cards may be incompatible. 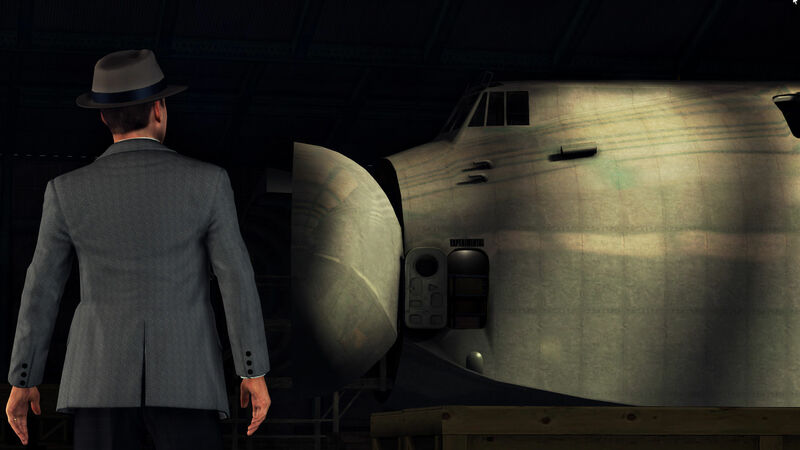 Unlisted specifications may not be supported by publisher.